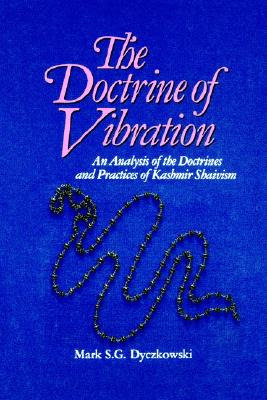 Cutting across distinctions of schools and types, the author explains the central feature of Kashmir Saivism: the creative pulse of the all pervasive consciousness called Siva. This is also the central theme of the Hindu Tantras, and Dyczkowski provides new insight into the most literate and extensive interpretations of the Tantras. This book is significant from four points of view. First, it breaks new ground in Indian philosophy. According to the Spanda Doctrine, the self is not simply witnessing consciousness as maintained by Sankhya and Vedanta, but is an active force. Second, the ultimate reality is not simply a logical system of abstract categories but is living, pulsating energy, the source of all manifestation. Third, the work elaborates the dynamic aspect of consciousness. It supplies an excellent introduction to the texts and scriptures of Kashmir Saivism. Fourth, it suggests a Yoga for the realization of self.